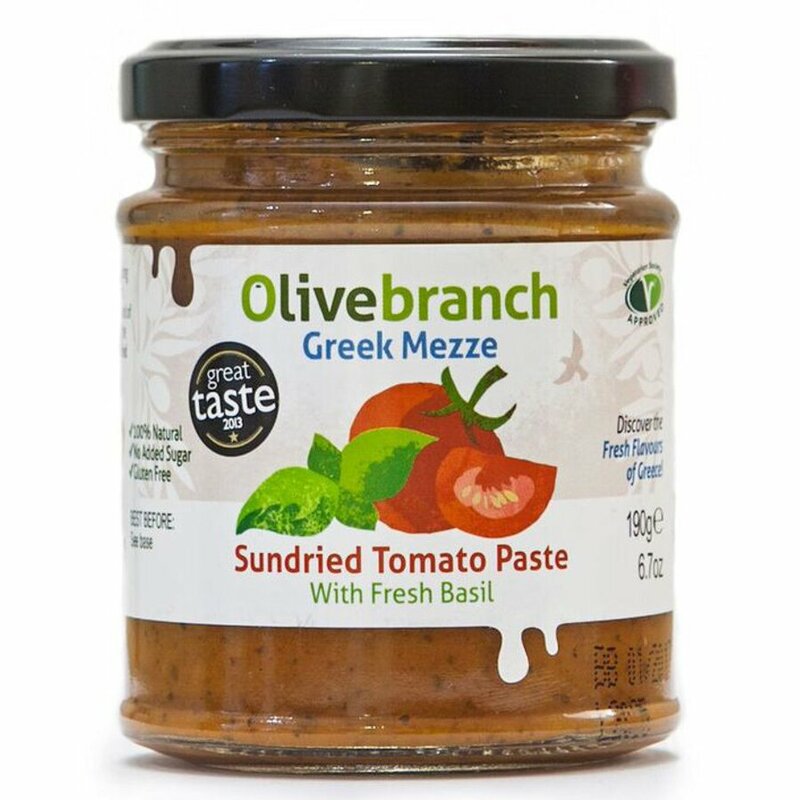 A mix of sun dried tomatoes, oregano, garlic and basil, this artisan Greek Mezze paste is great for spreading on pizza bases or bruschetta and is 100% natural. Can be used for up to 14 days after it has been opened. The Olive Branch Sundried Tomato Paste - 190g product ethics are indicated below. To learn more about these product ethics and to see related products, follow the links below. 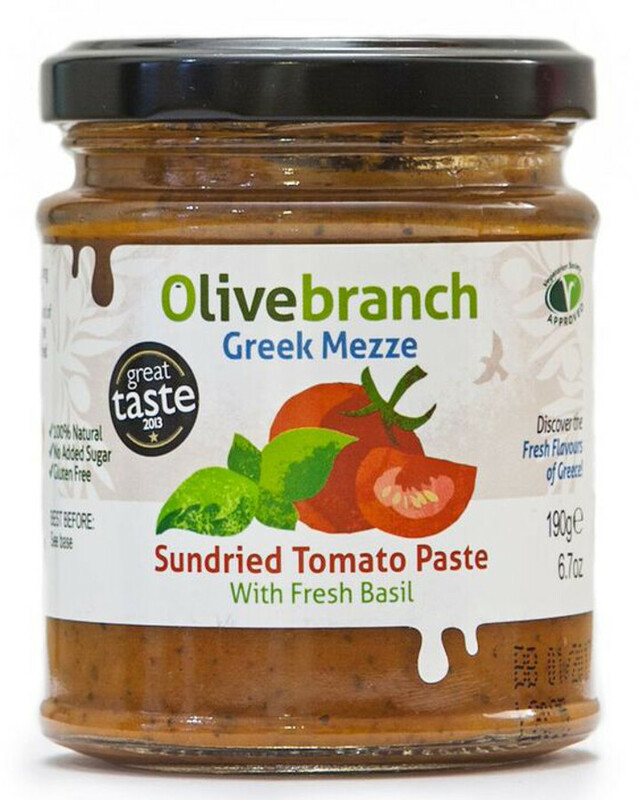 There are currently no questions to display about Olive Branch Sundried Tomato Paste - 190g.